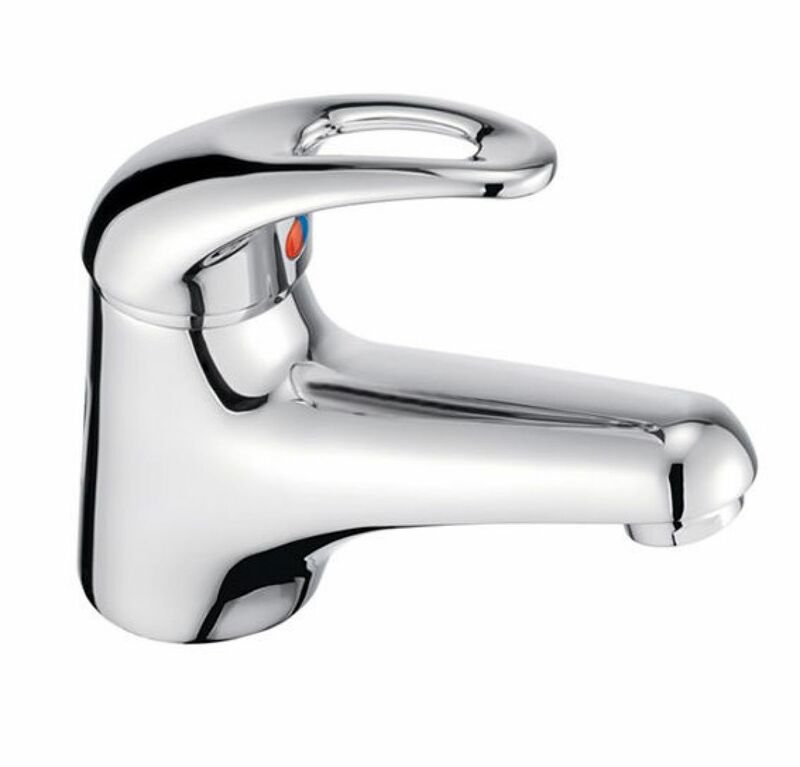 It may not seem like an important purchase, but your taps are going to be one of the most frequently used accessories in your new kitchen refurbishment. 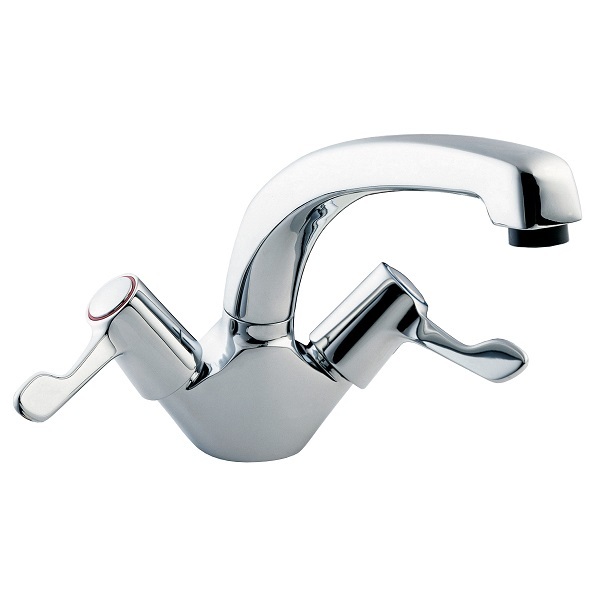 A lot more thought that you’d expect will need to go into choosing your new taps but you’re guaranteed to find what you need with Kitchen Transformations. Whatever your budget, whatever your style, KT Kitchens expertise in the field will ensure that everything in your new kitchen will match and complement each other. 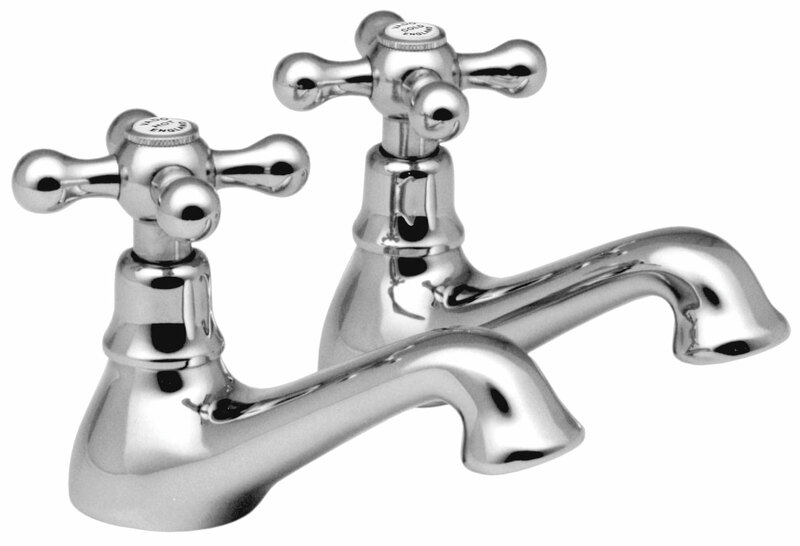 All of the sinks we offer via our trusted suppliers will have a tap to match. You can choose from Pillar, Monobloc and Mixer and everything in between. Call us today to enquire about your kitchen makeover and we’ll be able to help you on all aspects of the process, including the kitchen sink.